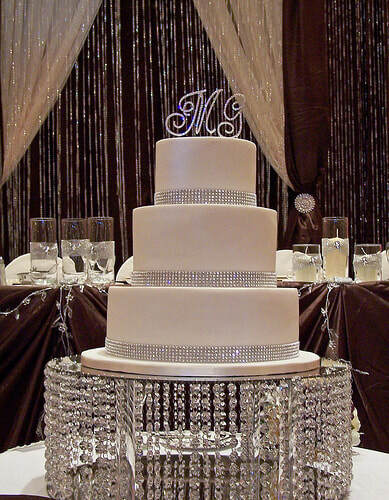 No Time, Tight Budget, or maybe the cake is not your Most Important Focus. Then you have found the right spot. 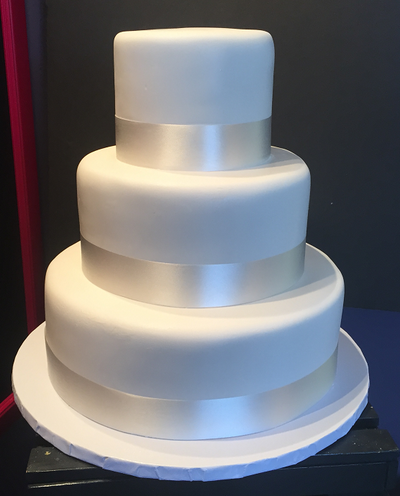 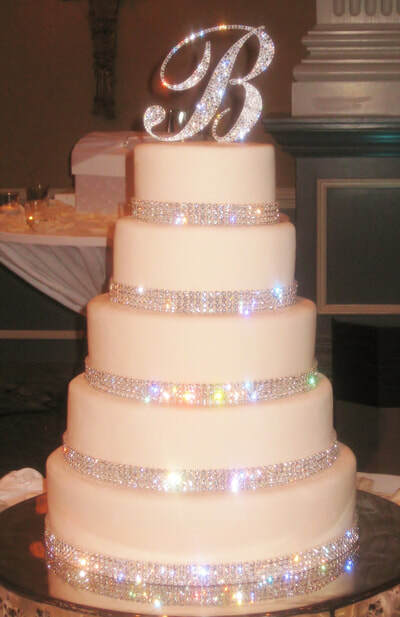 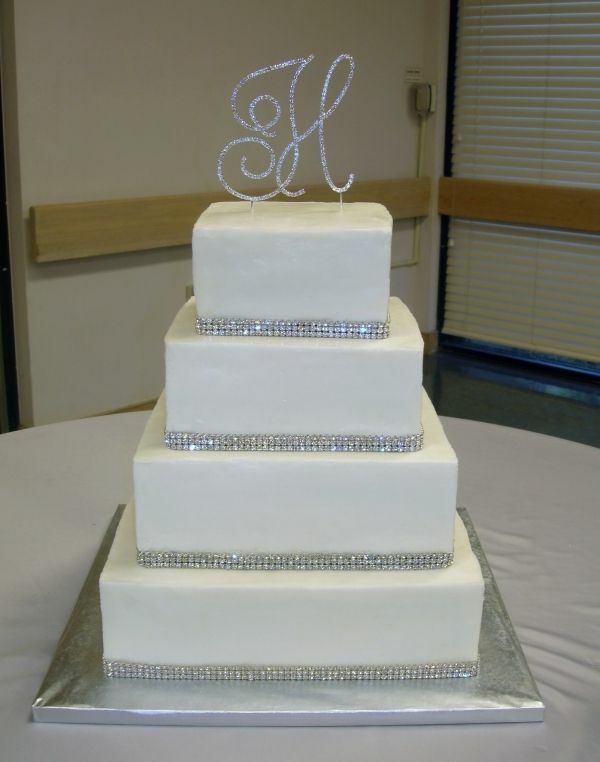 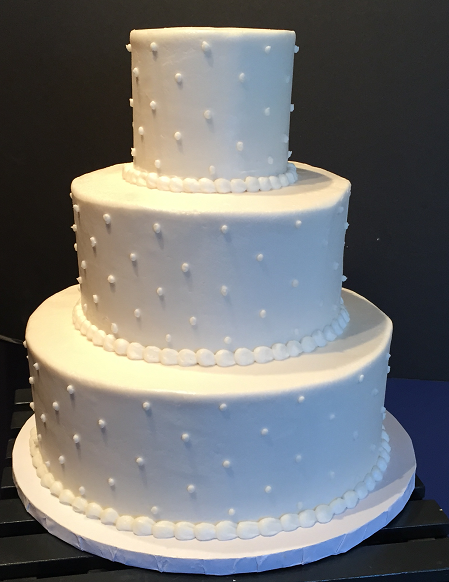 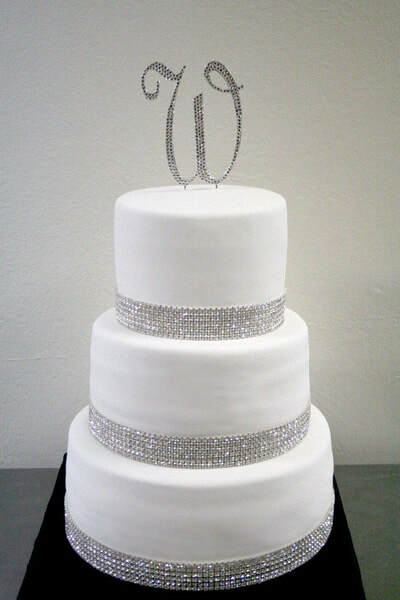 Simple by Design is a way to pick a beautiful cake that will fit your special day without the personal consultation. You can view a variety cakes and then pick your colors, flavors and Delivery Options. 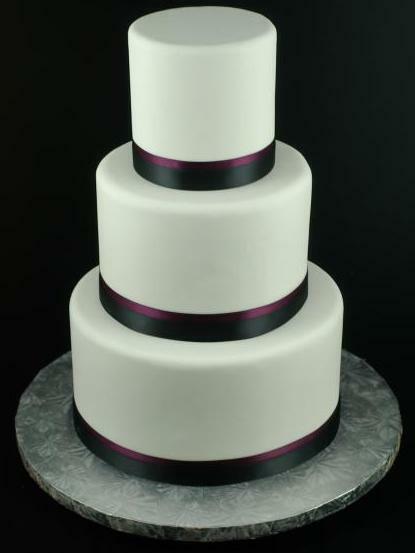 You can see all of your charges up front so there are no surprises.